Find out more about the races on offer and enter the Admiral Swansea Bay 10k online today! 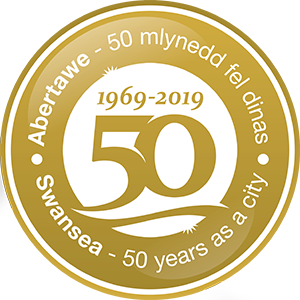 The Admiral Swansea Bay 10k takes place along the beautiful and iconic sweep of Swansea Bay, open to all abilities aged 15+. Our award winning junior races continue to grow every year and the event is a great day out for the whole family. Introduce your children to running with our Junior 1k and 3k fun runs. Being voted as one of the best races in the UK, we aim to be accessible to all, offering a variety of races so that all can get involved on the day! Our wheel chair race is open to all, and is a fun yet challenging race for those involved. The Admiral Swansea Bay 10k wouldn’t be complete without the Mascot Race!